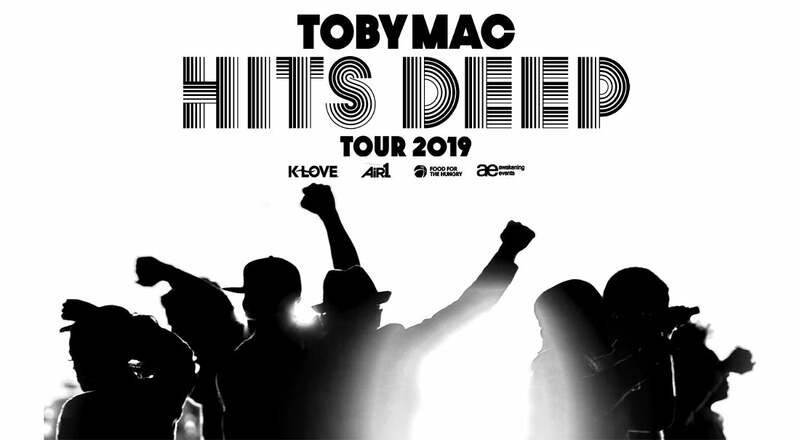 TOBYMAC’s popular “HITS DEEP Tour” will trek 34 stops nationwide in 2019 with Jeremy Camp, Ryan Stevenson, We are Messengers and Aaron Cole. The 7X GRAMMY® winner’s headlining jaunt is a partnership with K-LOVE, Air1, Awakening Events and Food for the Hungry. 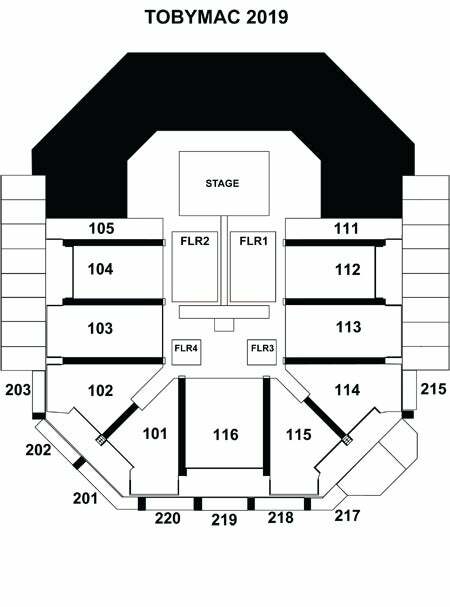 Among the stops are Nashville’s Bridgestone Arena, Atlanta’s Infinite Energy Arena, Hoffman Estates’ Sears Centre Arena, Newark’s Prudential Center and more. The 2018 “HITS DEEP Tour” sold out 18 arenas including Sacramento, St. Louis, Phoenix, Denver, Grand Rapids, Minneapolis and San Antonio, drawing 11,000 at Portland’s Moda Arena alone. It was noted as the highest grossing Christian tour of 2018. This year’s tour will again feature the fan friendly 20% off First Weekend promotion. During the first weekend tickets are on sale fans can save 20% on ALL tickets by using the code word “INSIDER” when purchasing tickets online. This promotion begins at 10am 9/28/18 and runs through 11:59pm on 9/30/18. For the latest information, stay tuned to www.TobyMac.com.